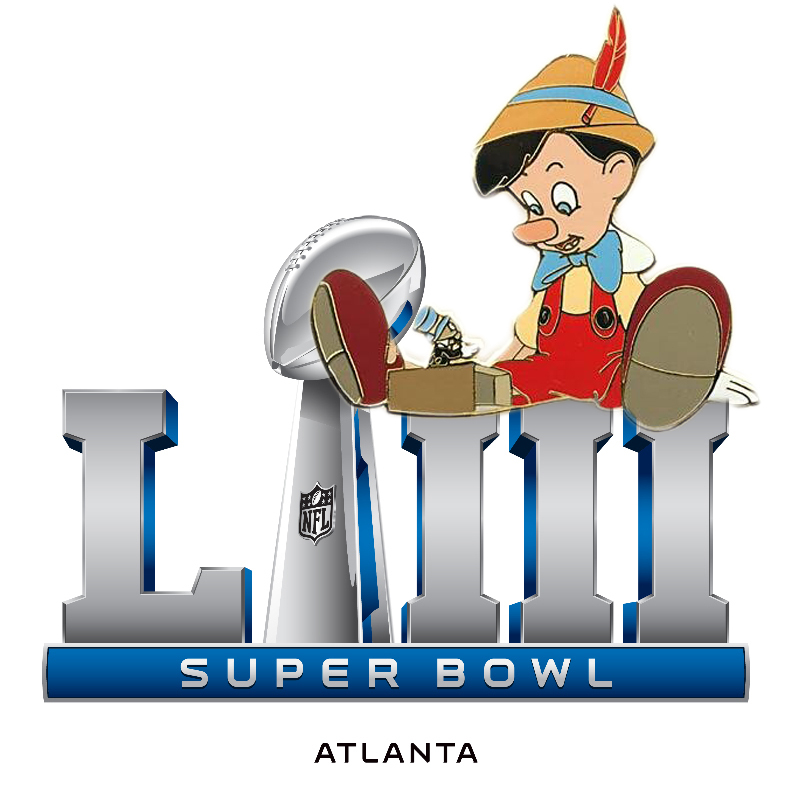 In what is news for many LA residents who did not previously realize they had a football team, the Rams and Patriots will face off in the 2019 Super Bowl LII which will take place this Sunday. The game, which will generate millions of dollars in revenue and leave at least three running backs with degenerative brain disease, might be the last for the iconic Brady-Belichick duo. The half time show is projected to be one of the most exciting yet, with a talent line-up including Chris Brown, Louis CK, the tomato from veggie tales, and, of course, headliner R. Kelly. According to an anonymous NFL representative, these performers were the clear choices for the nation’s biggest performance of the year. “They all really represent the values that the NFL holds dear,” said the rep. “Frankly, we were a little concerned that one of them might have tested positive for marijuana, but luckily they were all in the clear.” The best performance of the night, however, is rumored to be coming from Referee John Parry, who will have to pretend he did not see a substantial number of the Patriots’ flagrant holding penalties.